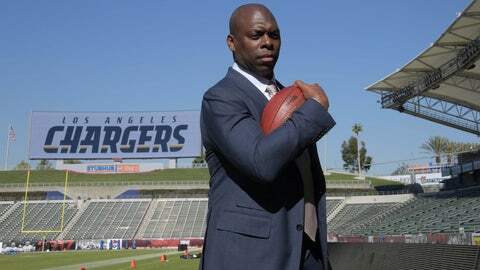 No coach in the NFL experienced a quicker rise over the course of a year than Anthony Lynn. He went from the Bills’ running backs coach at the start of 2016 before being promoted to offensive coordinator in Week 3. By December, he was the interim head coach of the Bills. His meteoric rise up the ranks has led him to his latest (and biggest) job of being the Chargers’ head coach. 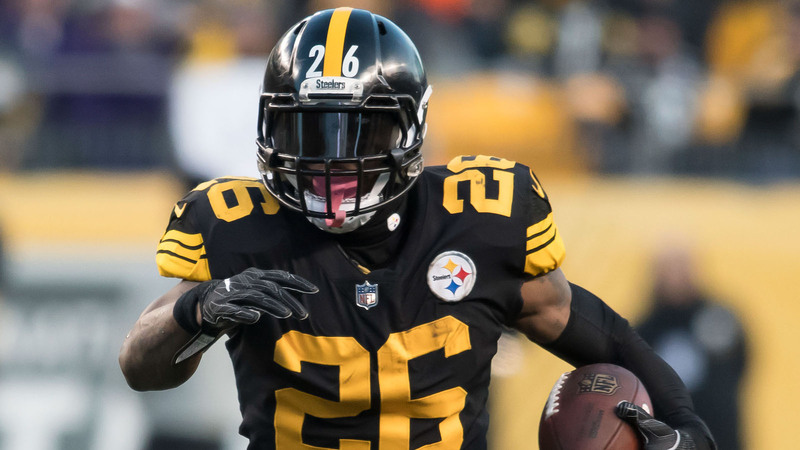 Questions loom about whether he can handle the center stage as the head honcho of an NFL locker room, but he’s not worried about that. He instills fear in players, which is how he commands respect. Unlike Rex Ryan, Lynn is a no-nonsense coach. 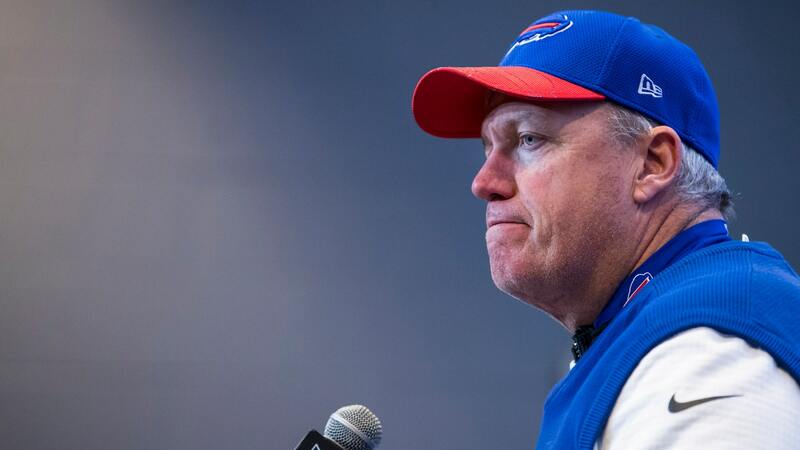 He doesn’t tend to bring the friendly attitude that Ryan had during his time with the Bills and Jets, always erring on the side of his players. Many would say that was Ryan’s undoing, but Lynn used his time with Rex to make him a better coach. Lynn has already made it clear that he won’t have players in Los Angeles who don’t want to be disciplined and accountable. He’s not a players’ coach, which was Ryan’s calling card. That doesn’t mean he won’t have relationships with his players, it just won’t be the way Ryan had. This will undoubtedly be Lynn’s biggest test yet. After considering Ryan and Bill Parcells his mentors, he’ll have to prove himself as an NFL head coach.